Roll up, roll up, here come the body-shamers and sexists to comment on the shocking tale of a woman who has fingers! Just when you thought the female anatomy couldn’t be scrutinised to lengths any more ridiculous, The Daily Mail have outdone themselves by writing thousands of words about the Duchess of Cambridge and her fingers. As if shaming her baby bump, her arms and her clothes wasn’t enough, here’s some more front page news fodder to feed the haters of female body autonomy. Kate Middleton visited an Oxford primary school last week to spread love and joy to the nation’s youth and instead, ended up on Twitter moments because of the size of her digits. The expecting mum-of-two met charity representatives dedicated to boosting the health and wellbeing of children and their parents but Kate’s index, middle and ring fingers are all very similar in length and apparently, this renders her goodwill null and void. Why is there a whole news article on the daily mail about Kate Middleton’s fingers being the same length ? The charity, Family Links, encourages the integration of emotional health support into pupils’ education at school and help their entire families by supporting them through a range of insightful workshops. Middleton, 36, also joined pupils during one of the sessions, in which they were encouraged to share their thoughts on a range of topics, including how to support a classmate if they’re being bullied or how to cope with a stressful situation. Emelia Robertshaw, 11, Jodie Brackett, 11 and Zhara Gathenya, 10, told the duchess about their experiences at the school. Keep up the hard work. It was very nice to meet you as well. Good luck. Say hi to your mums and dads. 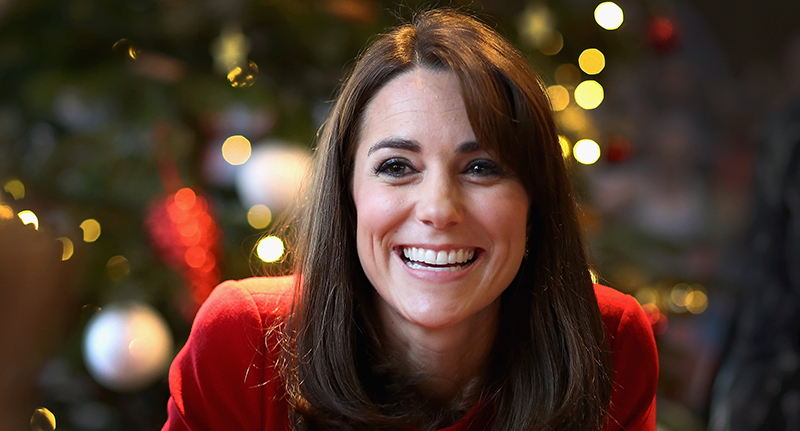 Kate recently recorded a video message in which she called for every child to be given the ‘best possible support to ensure they fulfil their true potential’. This is best achieved when we, the adults in their lives, work together to give children the emotional strength they need to face their futures and thrive. The busy Royal has already completed 38 royal engagements this year, but is said to be winding down before starting her maternity leave. 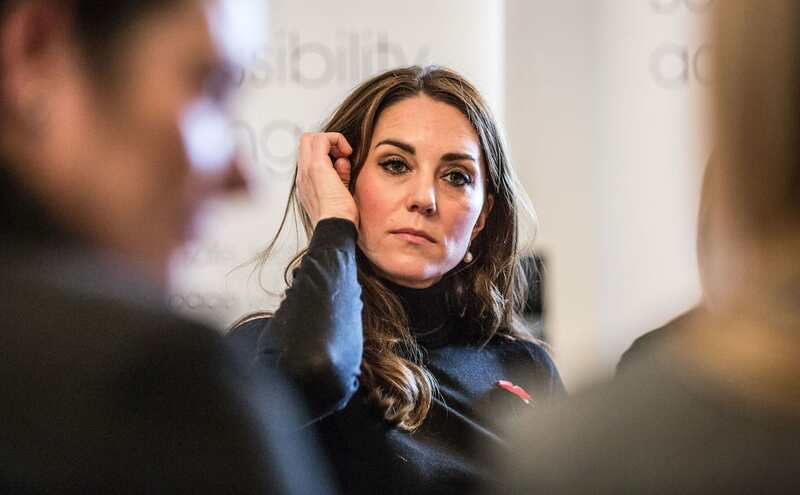 Kate is a keen advocate for good mental health and open discussions around the issues and co-founded ‘Heads Together’ with HRH Prince William, the Duke of Cambridge and her brother-in-law, HRH Prince Harry. The Oxford school visit was in aid of the launch of ‘Mentally Healthy Schools‘, a new initiative from the Heads Together campaign to support children’s mental wellbeing. It will be a free and easy to use website for schools, drawing together reliable and practical resources to improve awareness, knowledge and confidence in promoting and supporting pupils’ mental health. UNILAD found out just how important supporting children with mental health issues can be, after meeting the mother of Felix Alexander, who committed suicide due to perpetual bullying at school. If you’ve been affected by any of these issues and want to speak to someone in confidence, please don’t suffer alone. Call Samaritans for free on their anonymous 24-hour phone line on 116 123.